Well acclimated to portraying high-profile American gangsters of the past, British actor Stephen Graham has been hired to play deceased east coast mob captain Anthony (Tony Pro) Provenzano in The Irishman, the much-anticipated upcoming Martin Scorsese-helmed movie about the relationship between hit man Frank (The Irishman) Sheeran and iconic labor union boss Jimmy Hoffa. 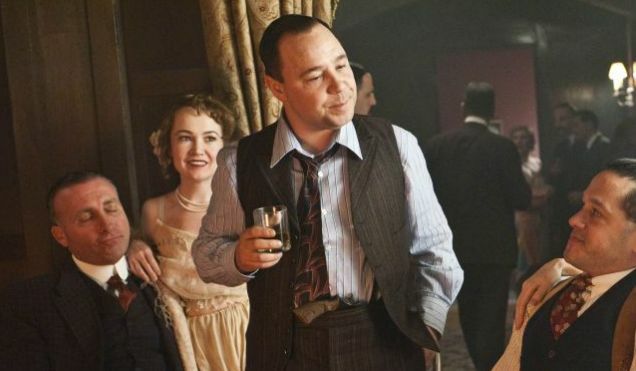 Graham, 44, was previously cast as Al Capone in the Emmy-winning HBO television series Boardwalk Empire and Baby Face Nelson in the 2009 film Public Enemies. Hoffa, the stubborn, hard-nosed former president of the Teamsters, vanished from a suburban Detroit restaurant parking lot on the afternoon of July 30, 1975 on his way to a purported peace conference with Provenzano. The pair had once been close friends but they were in a heated feud at the time the 62-year old Hoffa went missing. 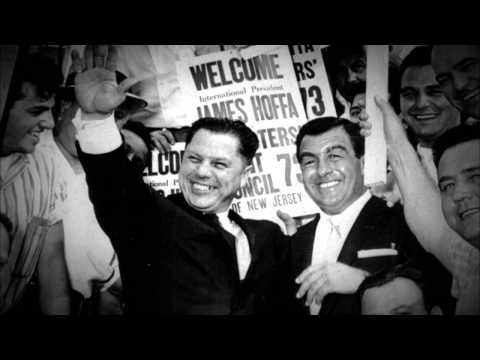 Aiming at another run for the Teamsters top spot in the 1976 election, Hoffa needed to make amends with the powerful New Jersey-stationed Genovese crime family capo for the sake of his bid to reclaim the union’s presidency. Provenzano wielded considerable weight in the Teamsters from his Local 560 in Union City, New Jersey, while running a crew of Genovese soldiers and associates out of the Garden State for his bosses in New York. 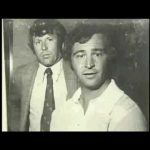 He died in prison of a heart attack in 1988 at the age of 71, serving time behind bars for murder and racketeering unrelated to the Hoffa case. 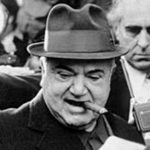 In the years preceding his kidnapping and murder, Hoffa was in a growing beef with the same organized crime figures whose support and accompanying muscle he rode to the presidency in the 1950s. Nobody has ever been charged or even arrested in the Hoffa homicide probe. Tony Pro and several members of his Local 560 crew, most of whom are dead, are considered prime suspects in the still-ongoing investigation. Scorsese has collected a star-studded ensemble for his adaption of Charles Brandt’s 2004 best-selling book, I Heard You Paint Houses, in which Sheeran claims to have been the man who shot and killed Hoffa on his deathbed. Robert De Niro will play Sheeran and Al Pacino is slated to play Hoffa. Cameras are already rolling on the 100-million dollar Netflix production in New York City, expected to have a limited theatre run next year. Joe Pesci has been cast as Sheeran’s direct superior in the mafia, Pennsylvania mob don Russell Bufalino. Graham worked with Scorsese in 2002’s Gangs of New York. Pesci and De Niro have both won Oscars in prior Scorsese movies (Pesci in 1990’s Goodfellas and De Niro in 1980’s Raging Bull).